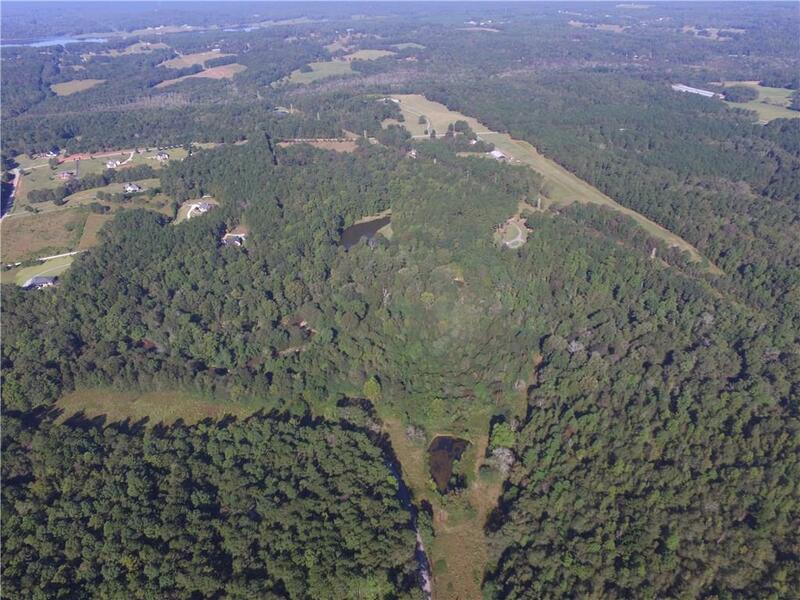 This beautiful tract of land is bordered by the Alcovy River. 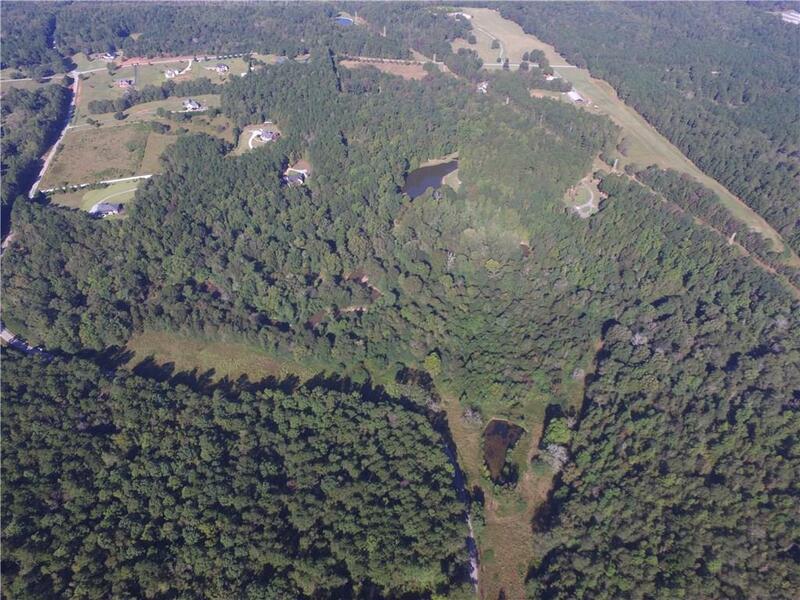 The property offers field and wooded with a small pond on the property. 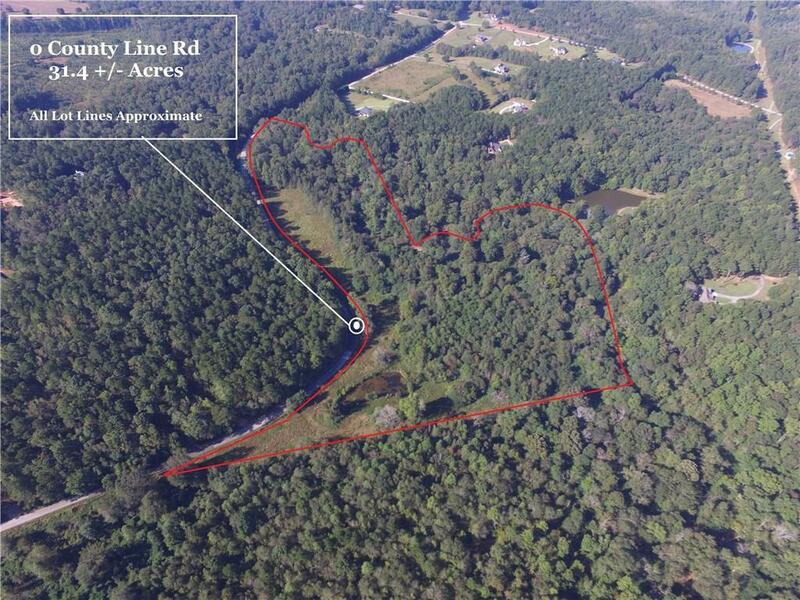 This is a rare tract at a great price, Come see this one today!